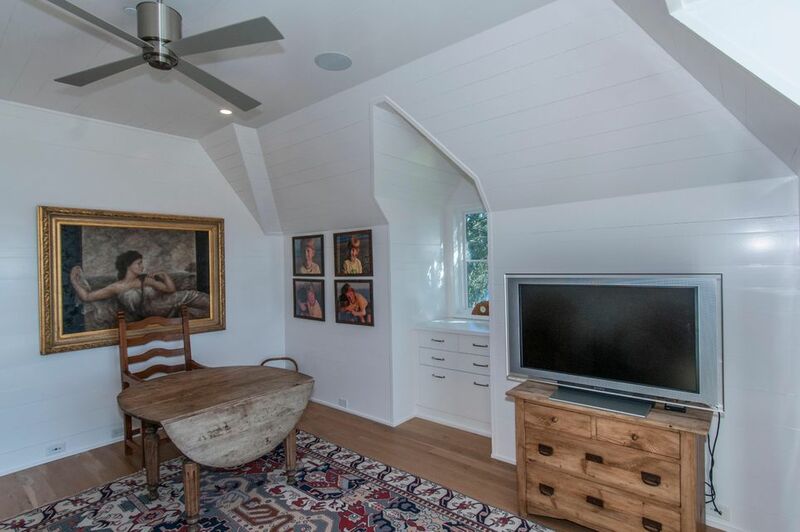 Priced below market value! 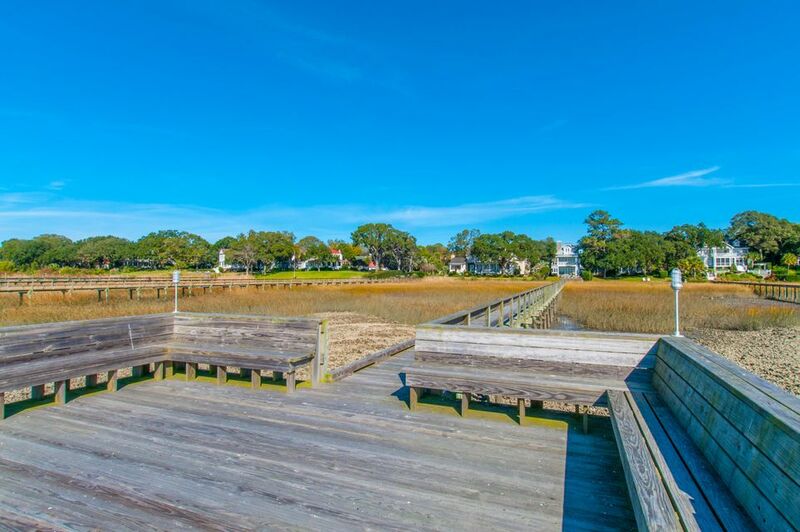 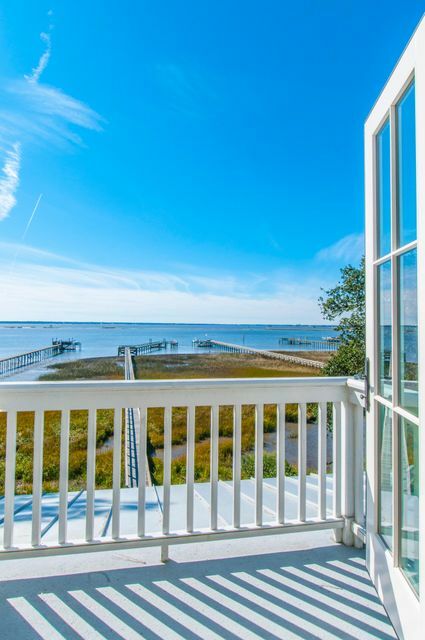 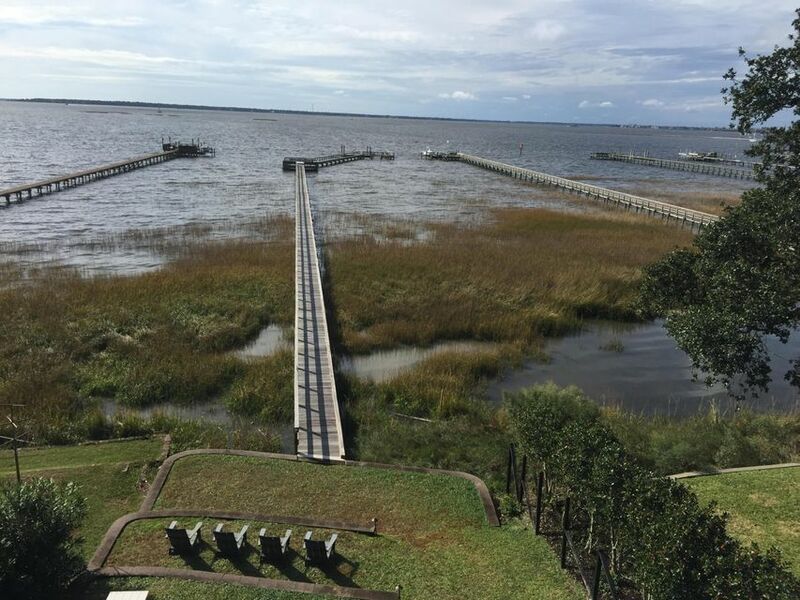 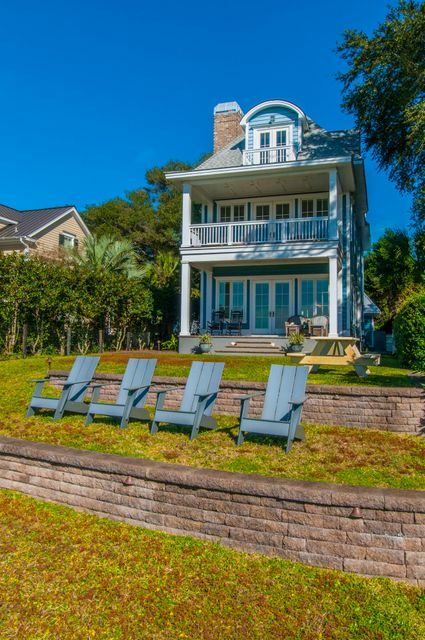 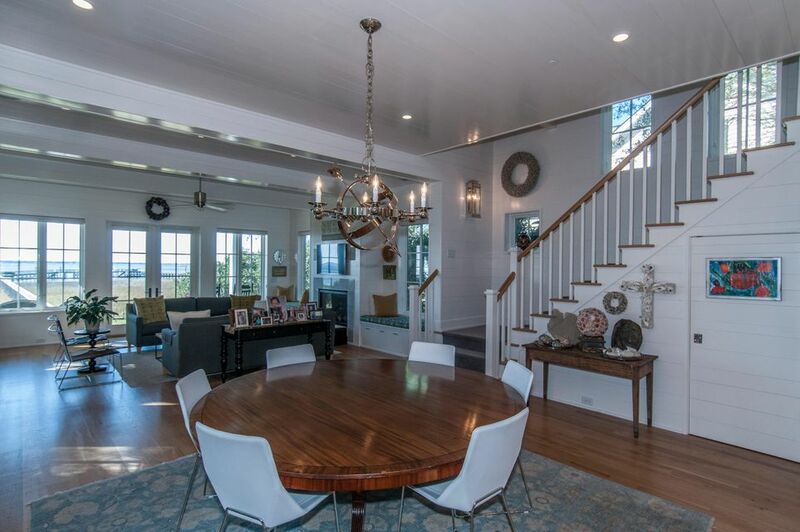 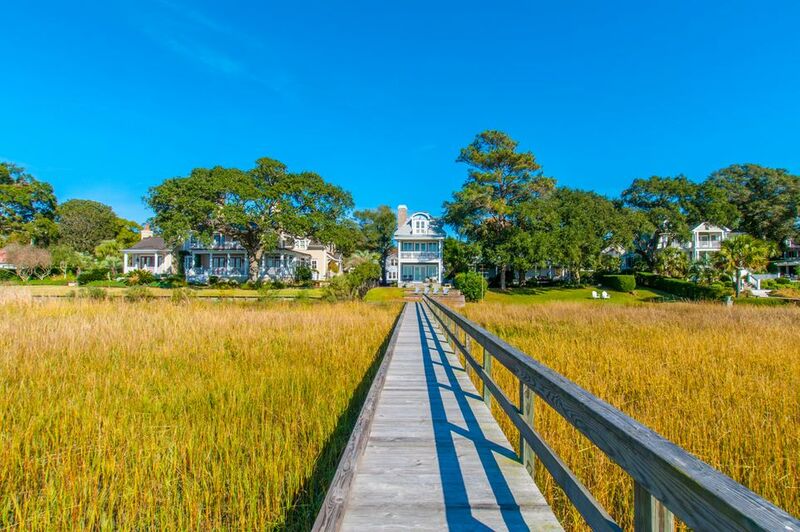 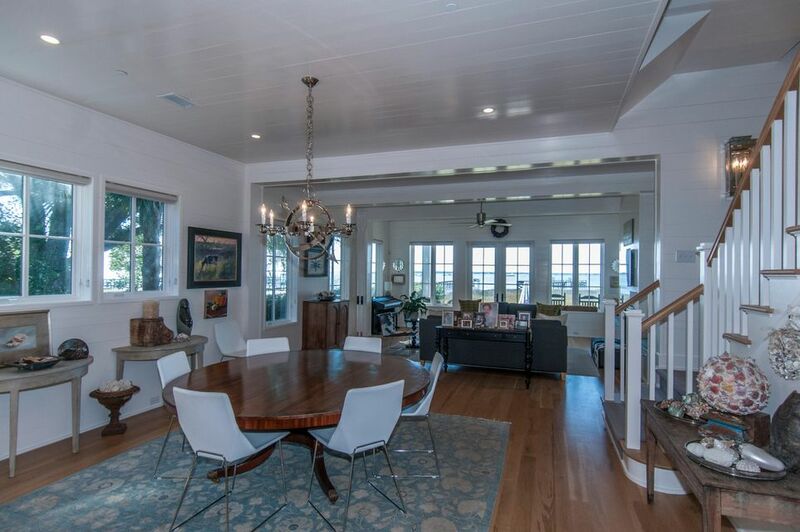 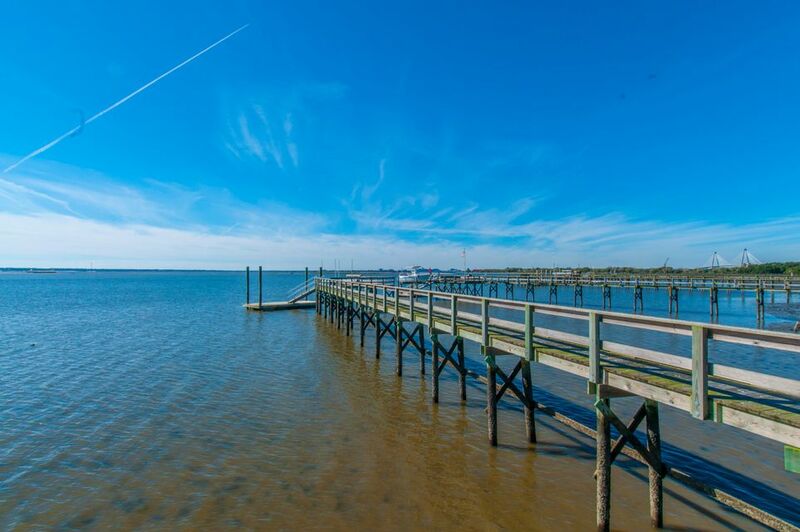 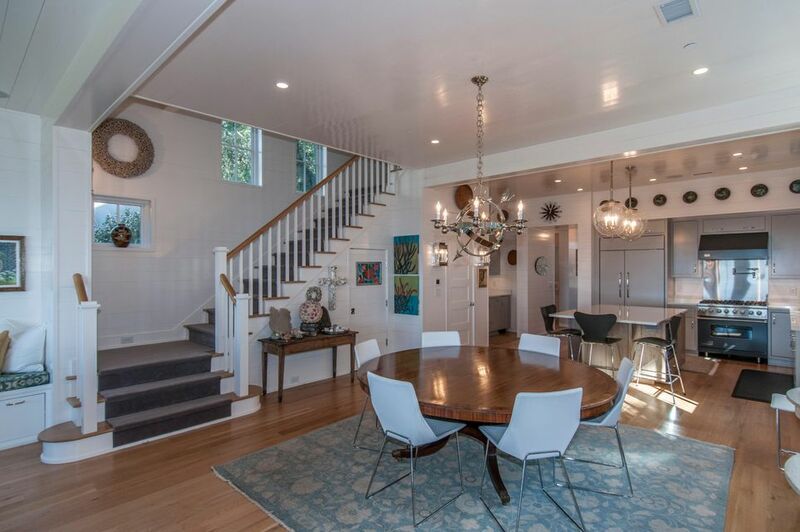 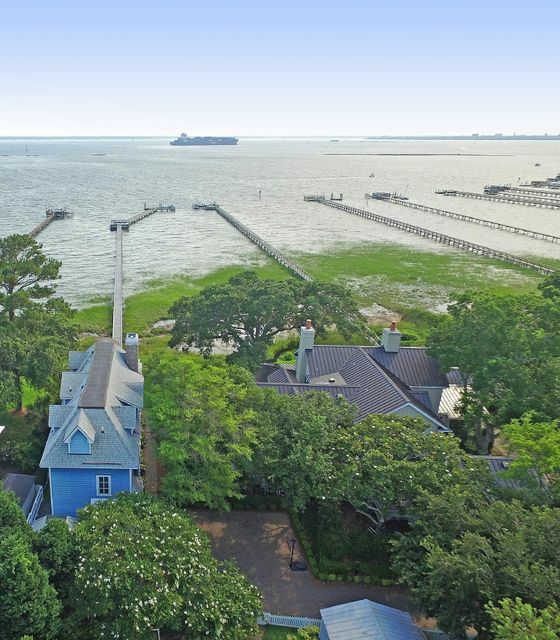 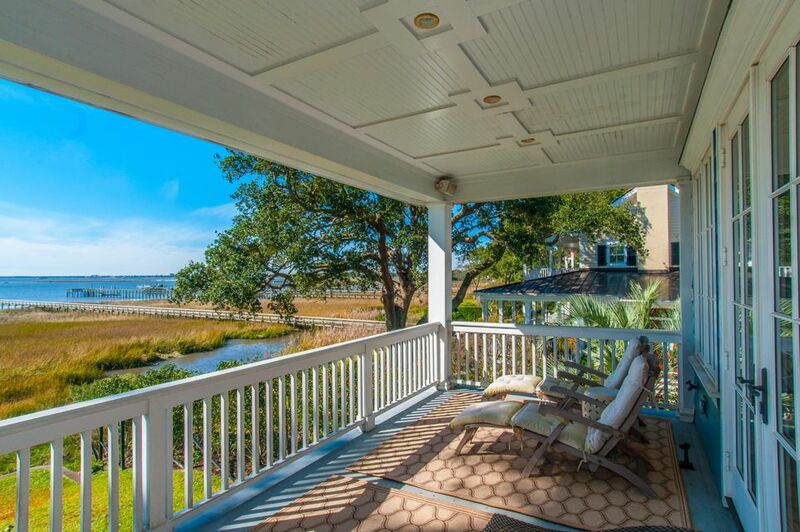 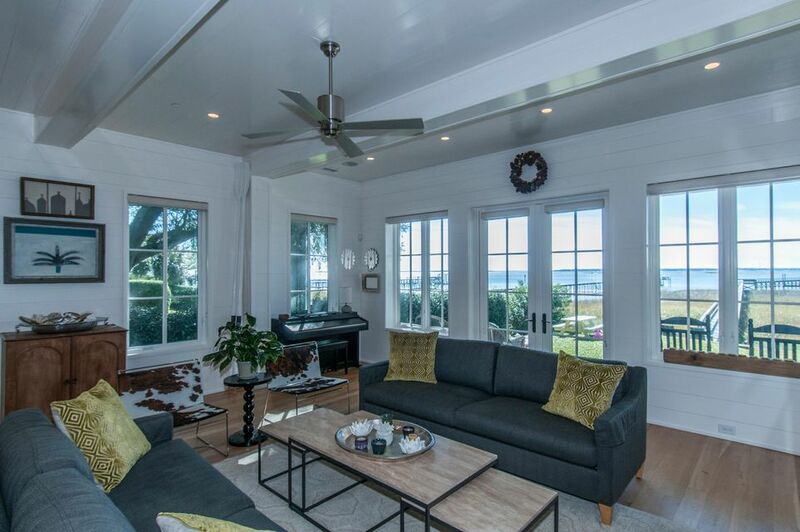 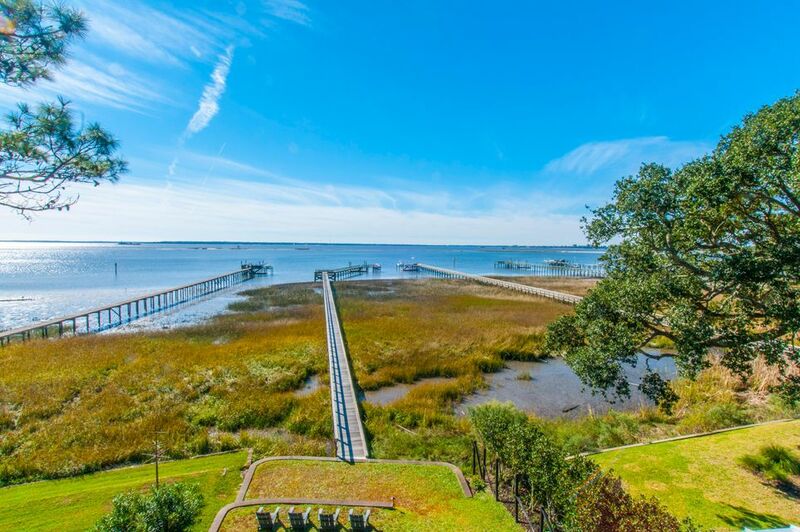 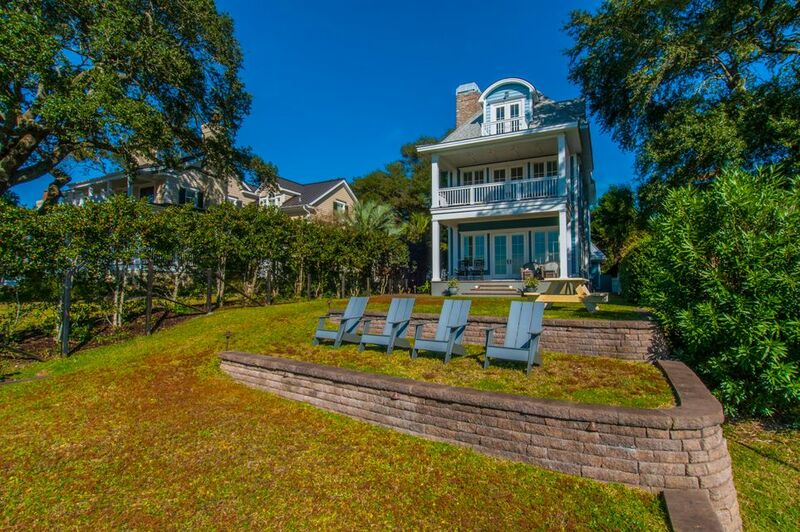 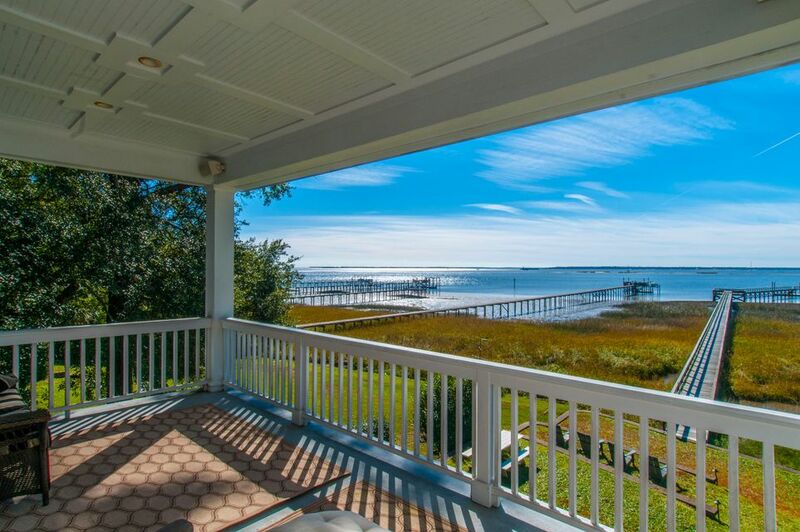 Rare opportunity to own a newly built, custom home on deep water on the Charleston Harbor. 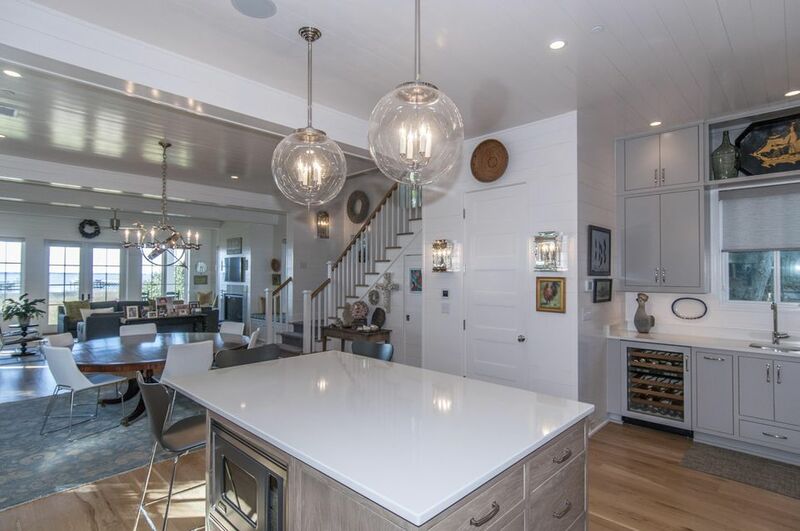 This finely constructed home consists of four bedrooms plus an office or sitting room, three and a half bathrooms, and a large second floor laundry room. 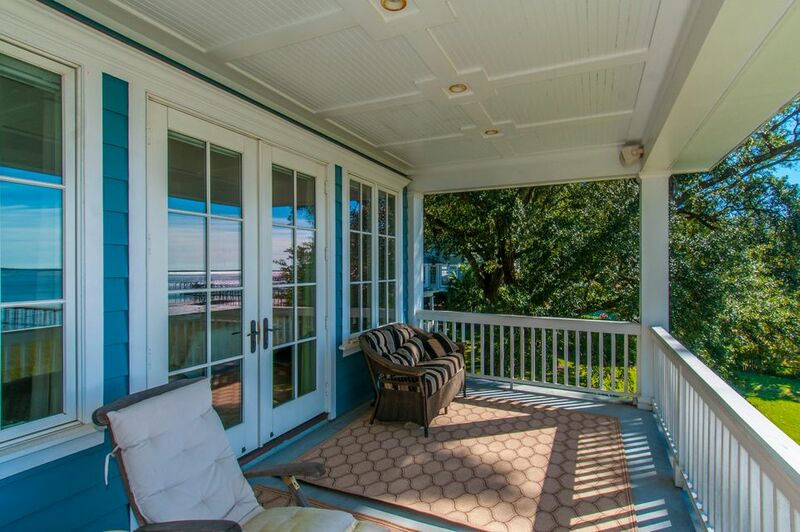 Nestled in a private, tranquil setting in the heart of the Historic Old Village, one block from The Pitt Street Pharmacy and The Old Village Post House Restaurant, 103 Venning Street is a tasteful home full of light with three stories, an elevator for ease of mobility, a terraced yard leading to the new dock with boat lift, floater and lovely seating area for entertaining. 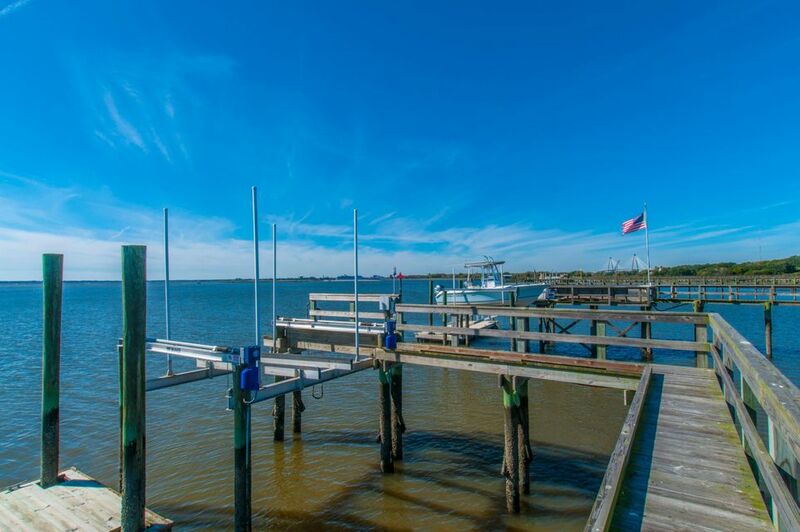 The dock is wide enough to accommodate a golf cart to conveniently carry your boating and fishing gear to and from your boat. 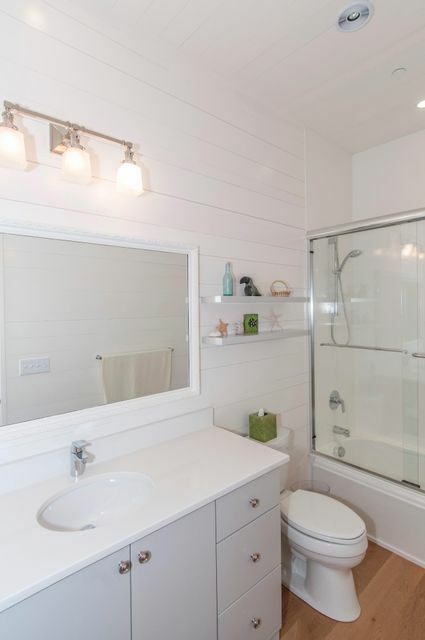 There is also an outdoor shower near the back of the house to clean up in after your adventures in the sun. 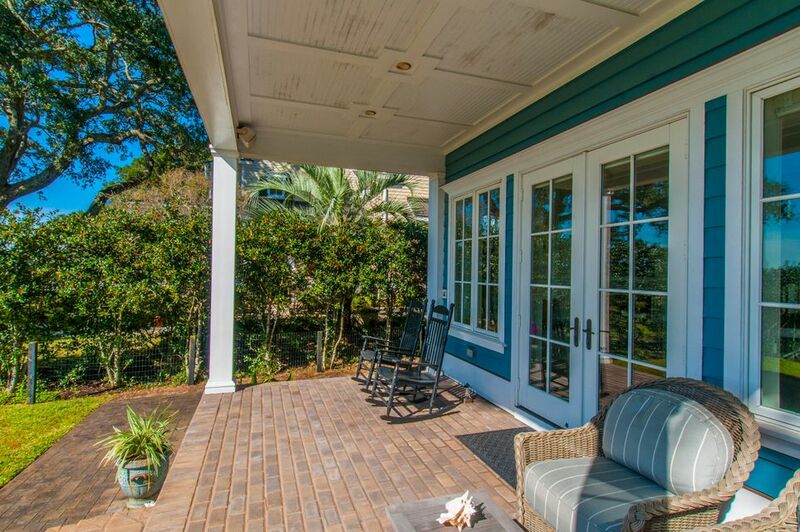 Homeowner and friends alike enter the property on a beautifully paved driveway that opens up to a large paved patio area. 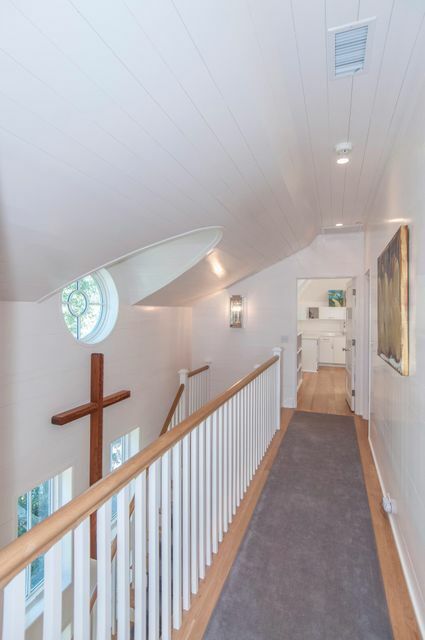 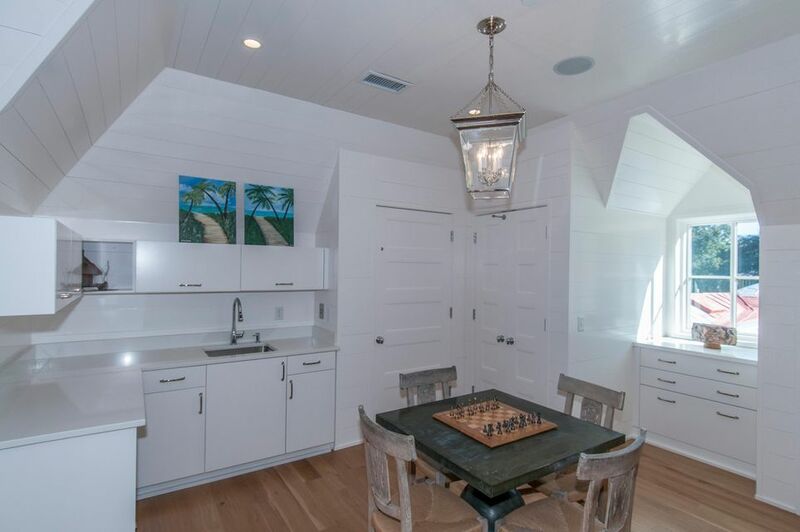 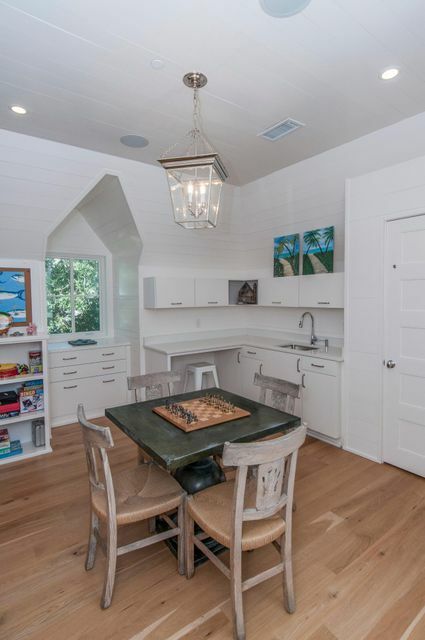 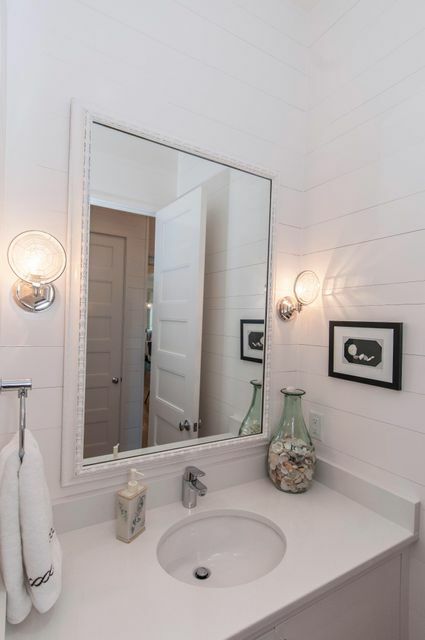 Inside this gorgeous home you will find random width shiplap wood walls and wood ceilings throughout. 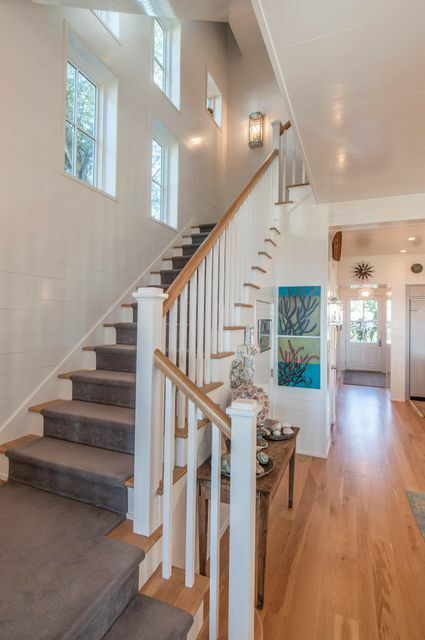 You will also enjoy random width oak flooring in all rooms. 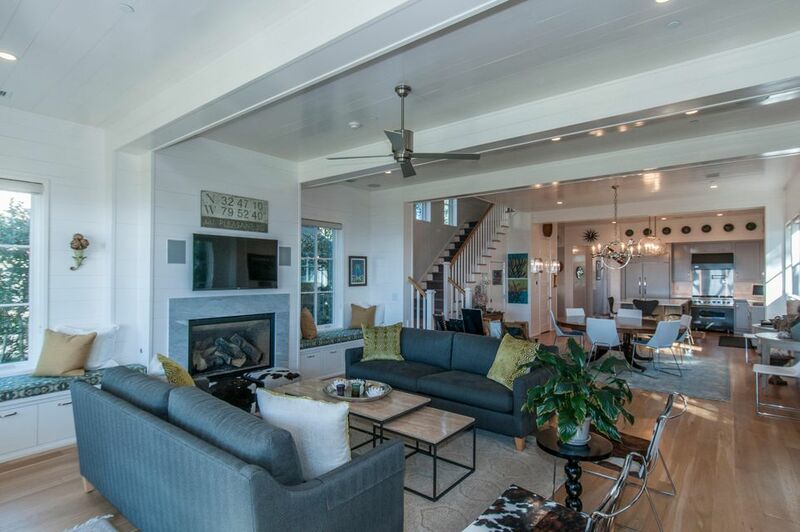 The open floor plan offers windows galore to view the amazing scenery, captivating sunsets, and the easy to maintain yard leading to the substantial seawall. 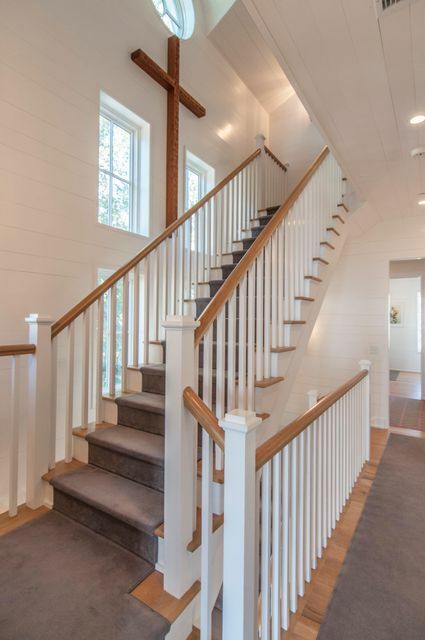 From the main entrance at the back of the home, one steps into the entrance hall with elevator on the left and powder room on the right. 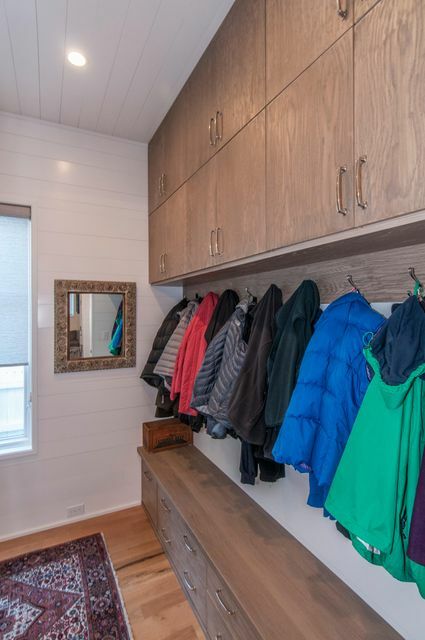 Also on the left is an amazingly functional mud room with cabinets galore above and below the custom bench for sitting while putting shoes on or taking them off. 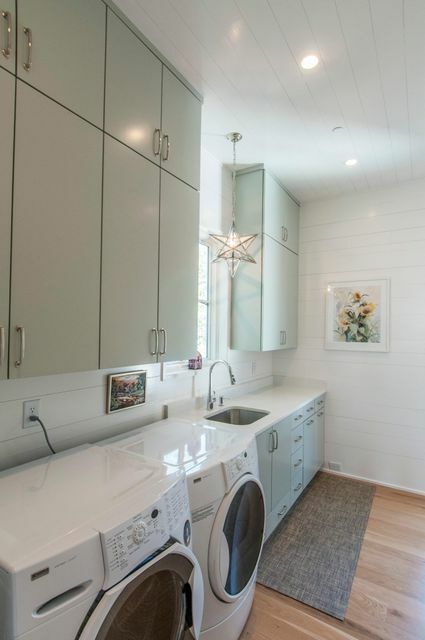 There is a sink in the mud room and pegboard for hanging coats and belongings. 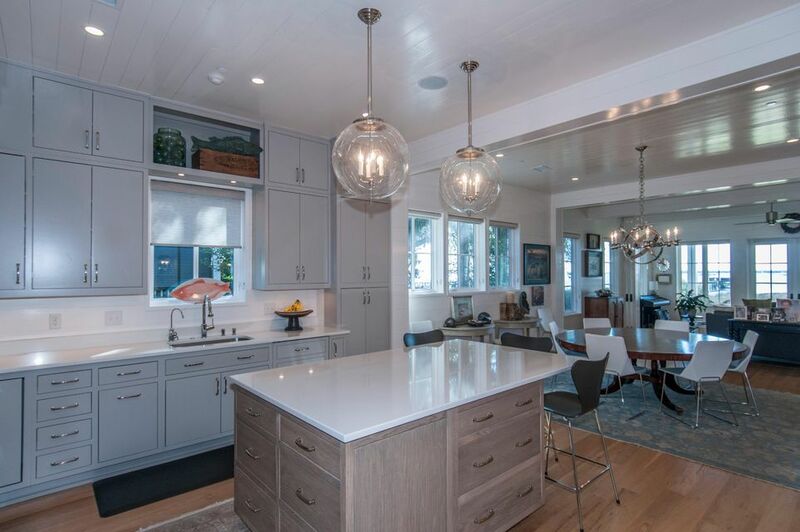 From here one steps into the gorgeous kitchen with solid surface quartz counter tops, center island for prepping and room enough for three stools, custom walk-in pantry, wet bar with ice maker and wine cooler, Viking and Sub Zero appliances, Grohe faucets, and top-of-the-line lighting fixtures. 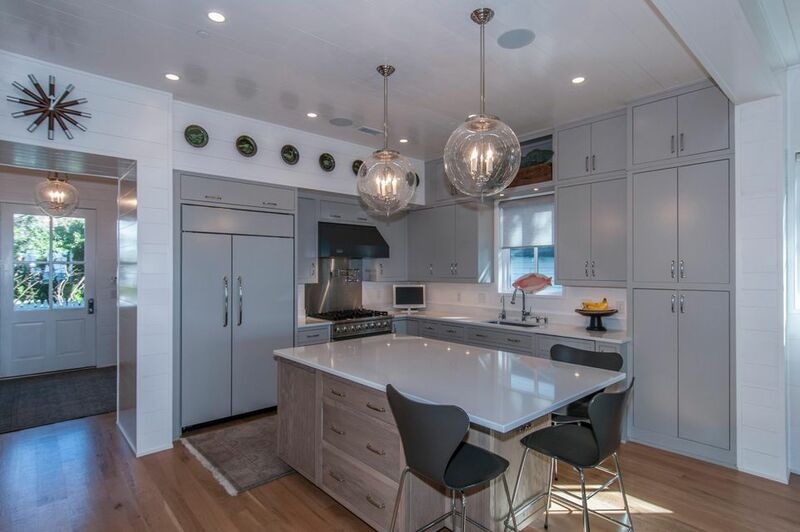 Custom cabinetry and built-ins are evident throughout every room in the house, making every inch usable space. 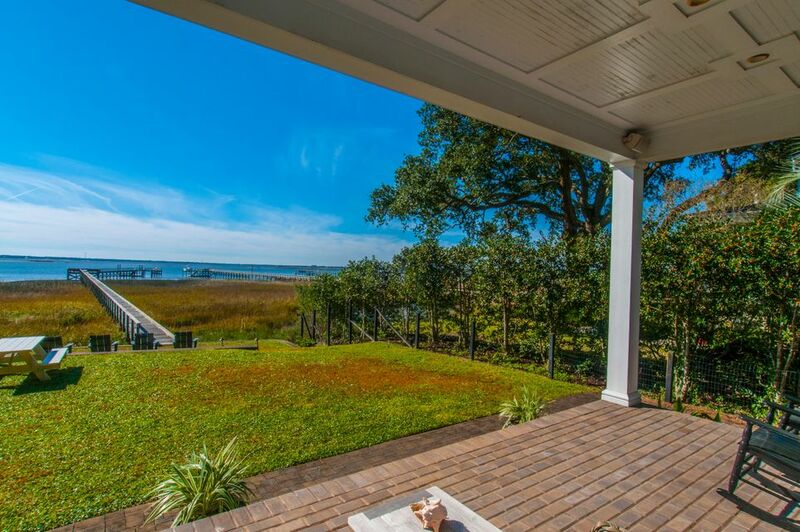 The kitchen opens up to the large dining area and beyond into the great room or living area with fireplace before heading out onto the covered porch overlooking the manageable yard and breathtaking Charleston Harbor. 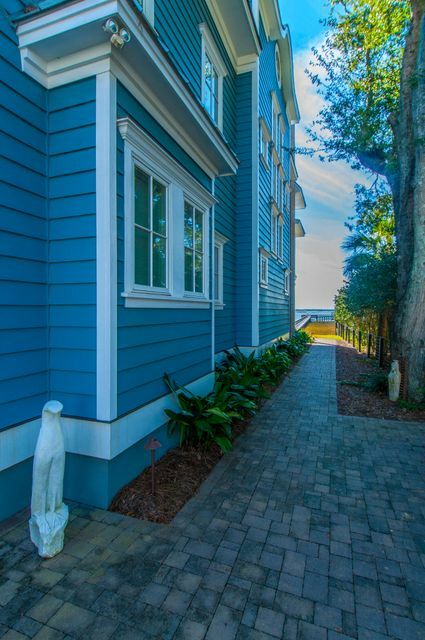 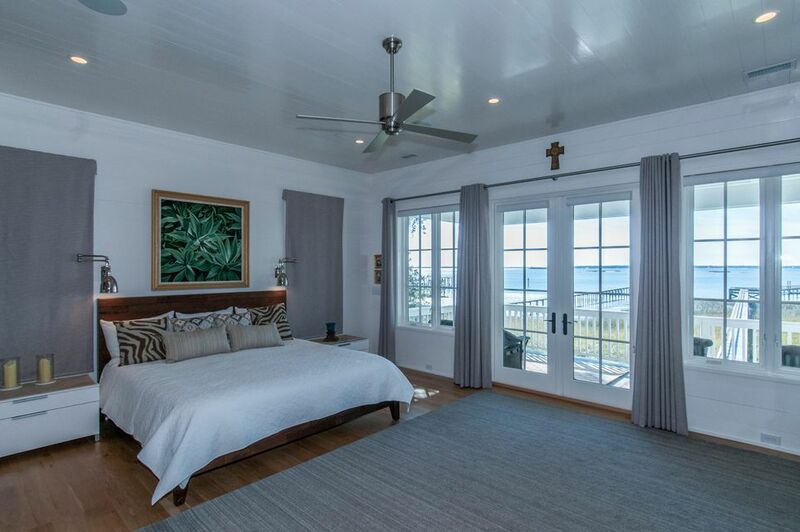 On the second floor is the large master suite with sitting area, fireplace, custom walk-in closet with built-ins and additional closet with built-ins, and a large balcony overlooking the yard and harbor. 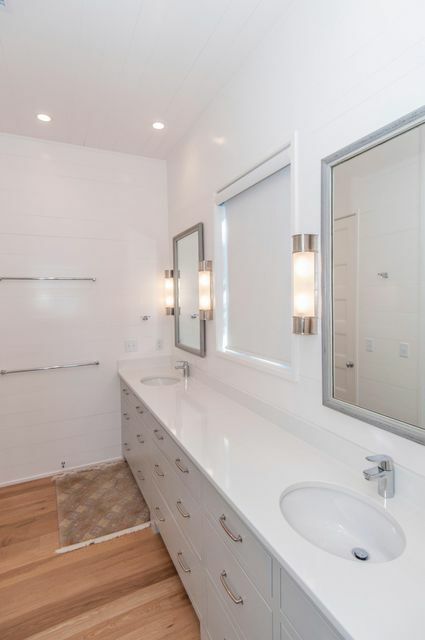 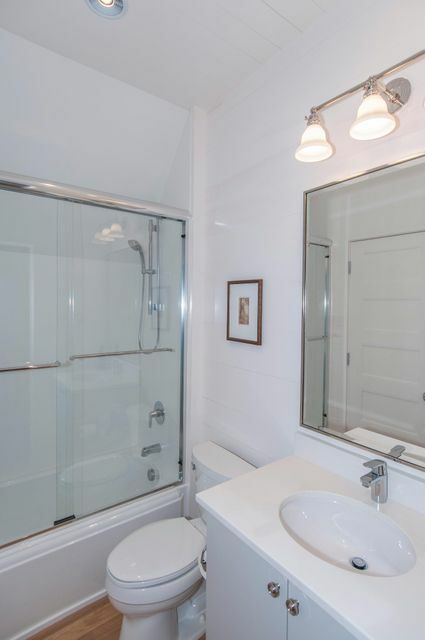 The master bath has a walk-in shower with Corian walls, double sinks with quartz counters, and separate toilet room with bidet. 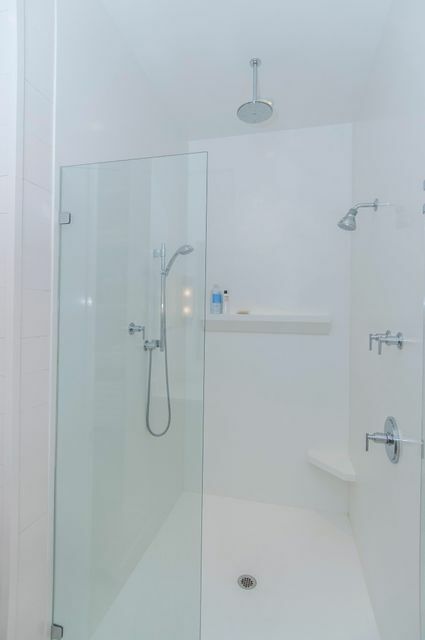 Also on this level is a second bedroom with its own private bathroom and study area, and a large laundry room. 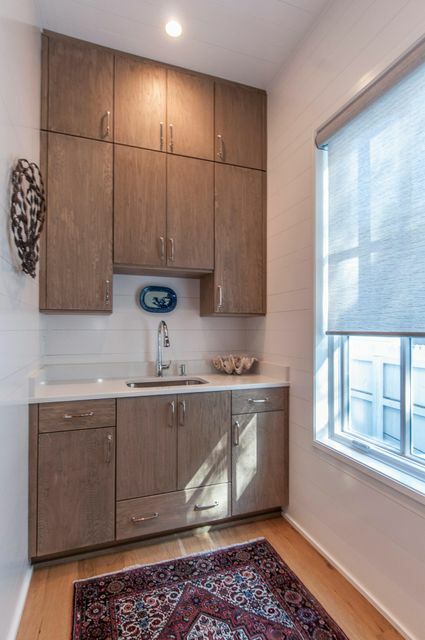 On the third floor are two more bedrooms, one of which has been customized into a craft room with sink and custom cabinetry, and a hall bathroom. 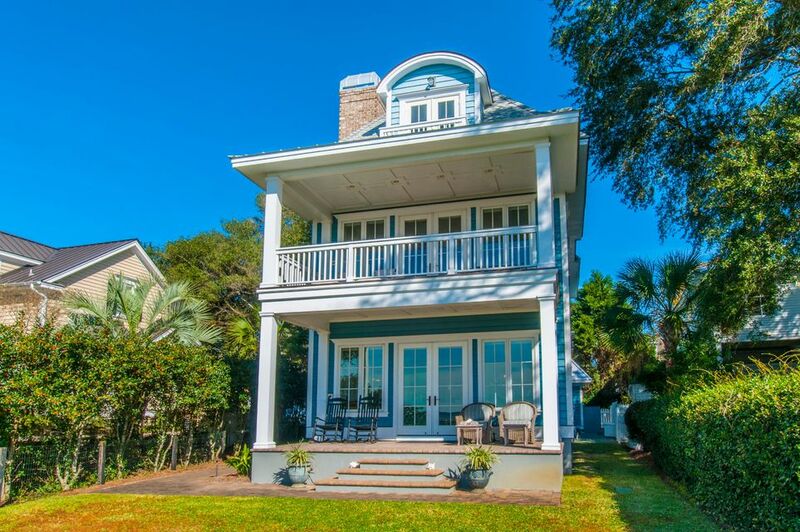 At the front of the third floor is an office or family room with small balcony, also overlooking the stunning Charleston Harbor. 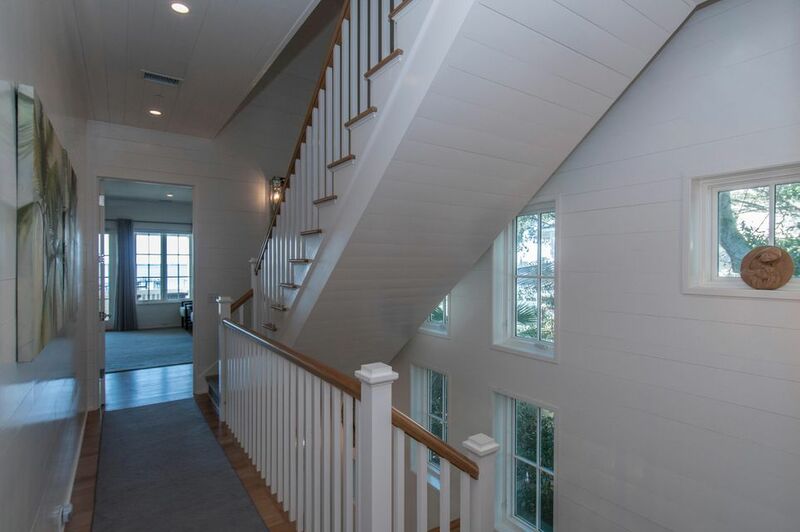 103 Venning Street was constructed with green building practices (low VOC paint, water-based, non-toxic floor finish, wool carpeted steps and hallways). 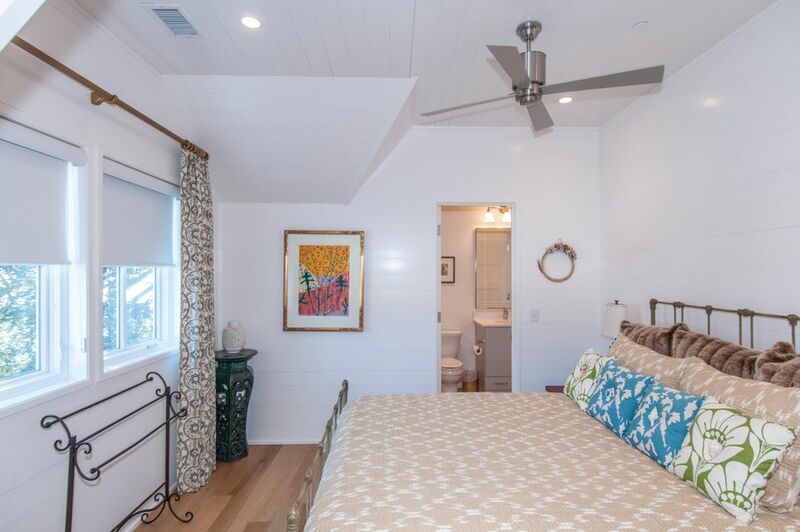 It boasts low electric bills with its extremely efficient and cost effective geothermal heating and cooling system and foam insulation. 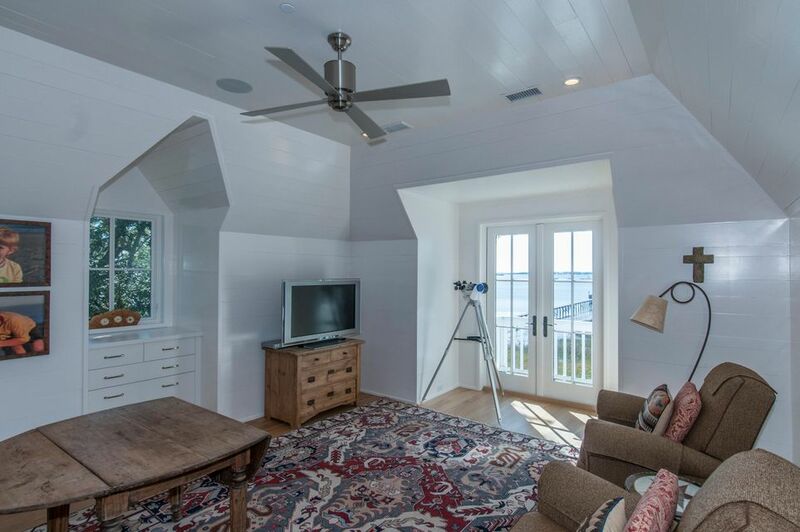 The windows are Pella hurricane rated windows and the roof is 40 year architectural shingles. 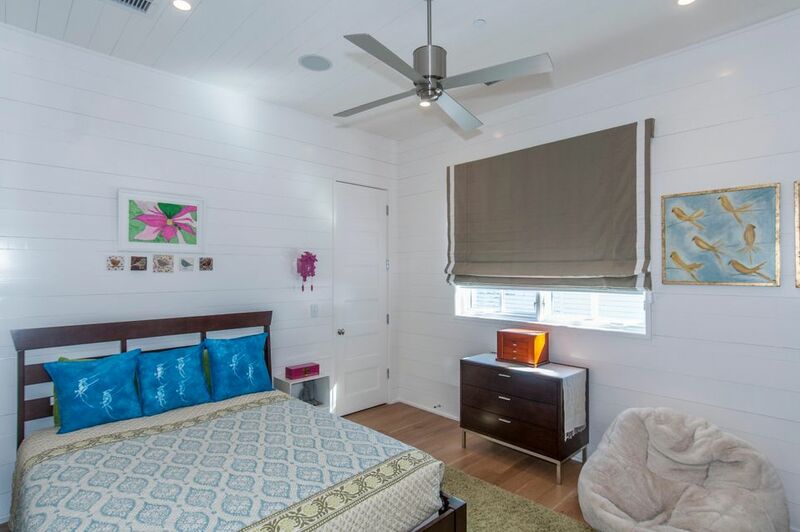 The exterior of the home is Hardi Plank and the yard is equipped with an irrigation system for ease of care. 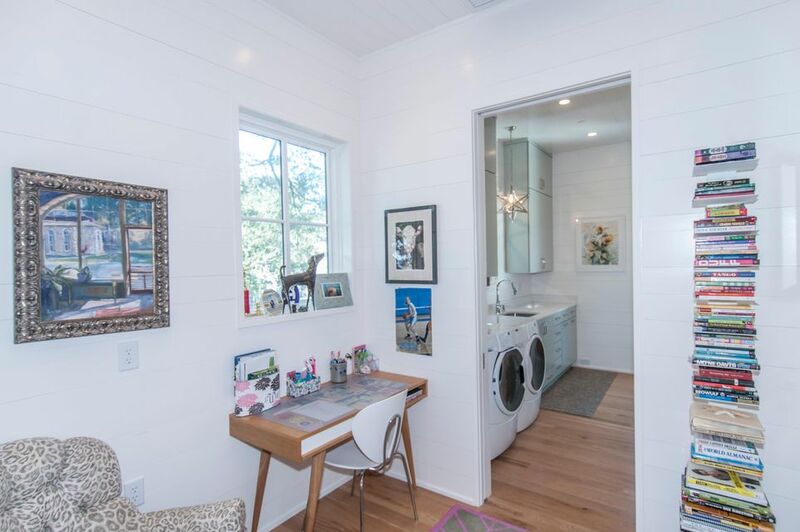 There is a separate storage shed for bicycles and outdoor toys. 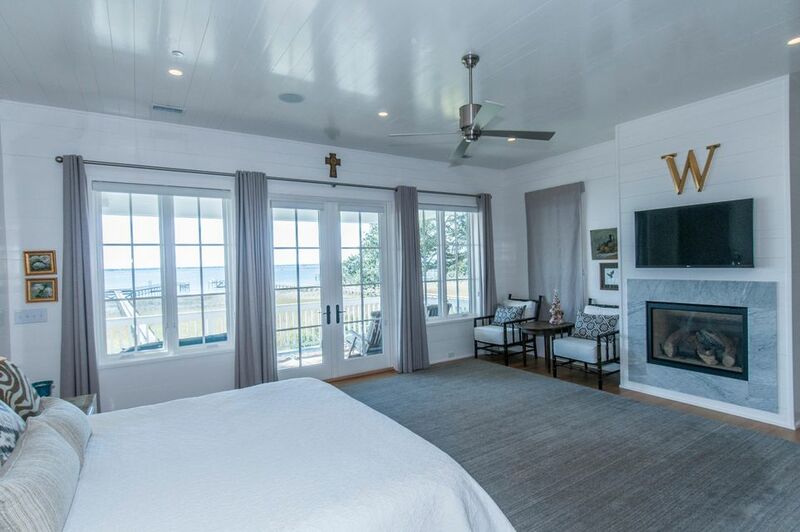 Finally, this home has a fire sprinkler and fire alarm system and an elaborate audio/visual system with surround sound and music piped throughout the home and porches. 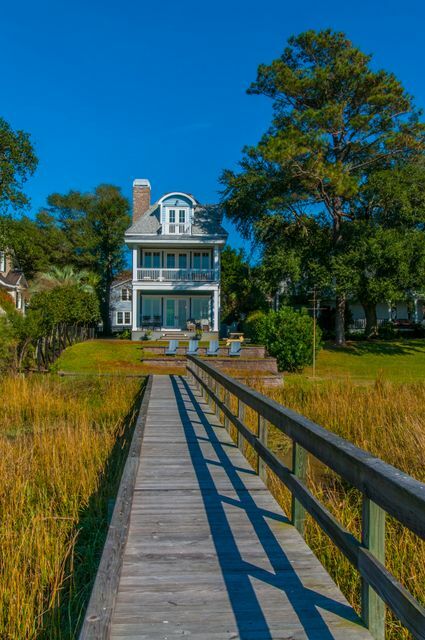 Flood Insurance is a mere $529 per year for this beautiful, waterfront home.